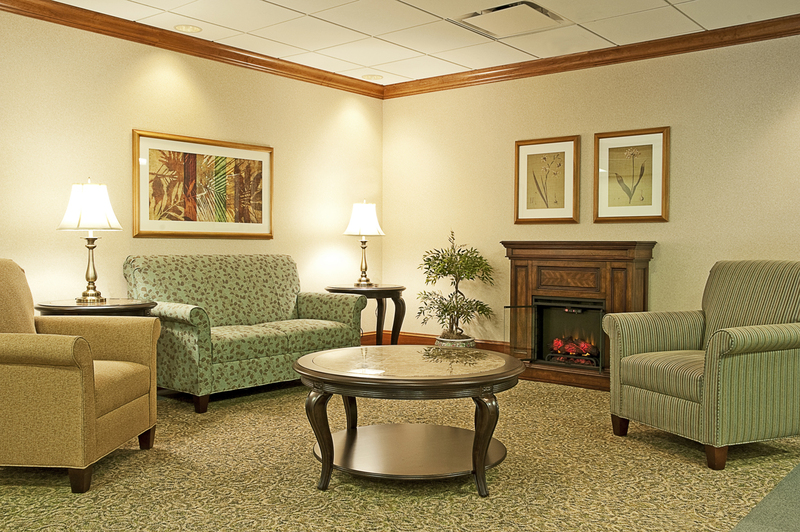 Located in downtown Wilmington, Delaware, this project involved extensive renovations to over 95% of the existing skilled nursing facility. 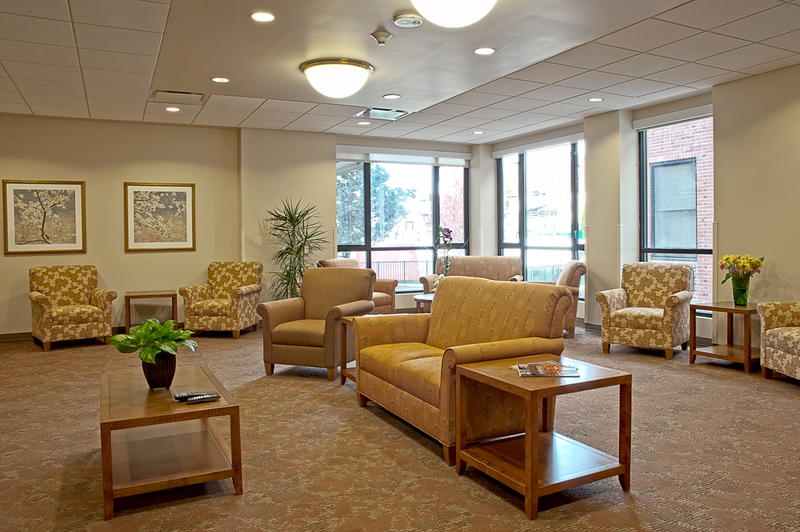 Specifically, the scope of the renovations included 92 Resident Rooms, the main Dining Hall, Shower rooms, Lobby and waiting areas and numerous nurse’s stations. 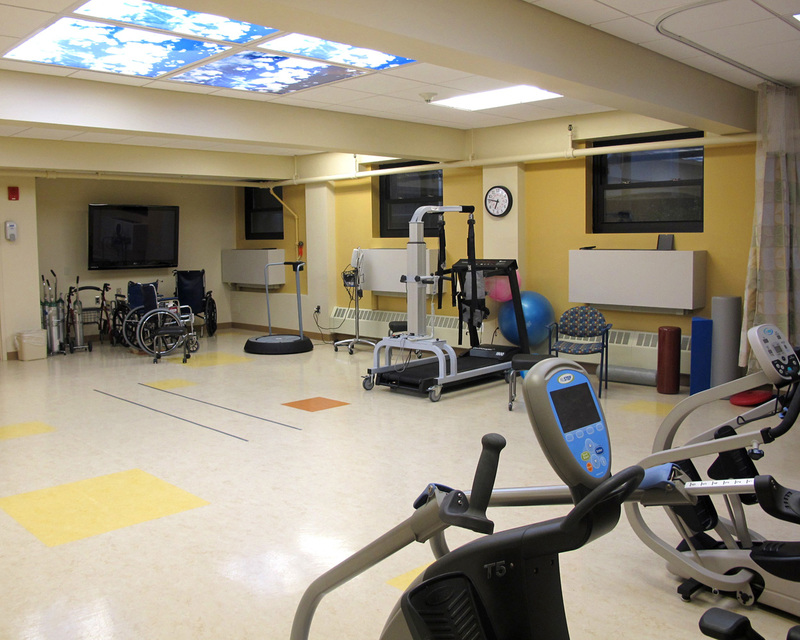 In addition, the rehabilitation gym and occupational therapy areas were overhauled. 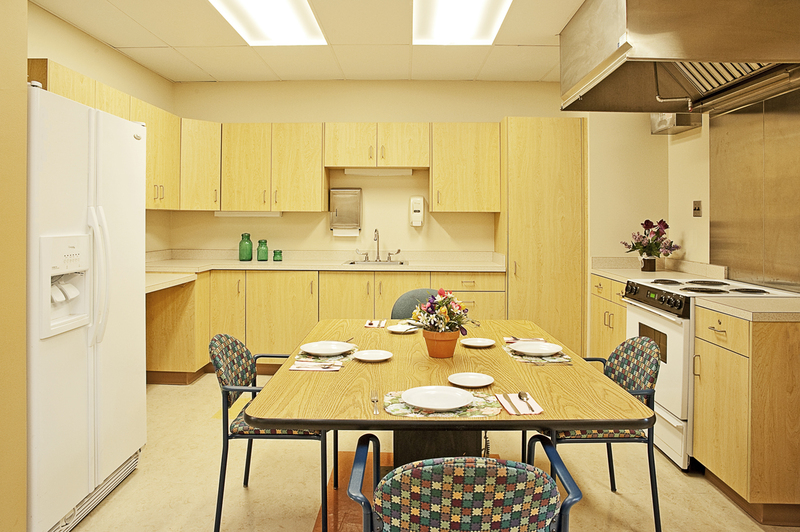 New plumbing, HVAC and electrical system upgrades were added. 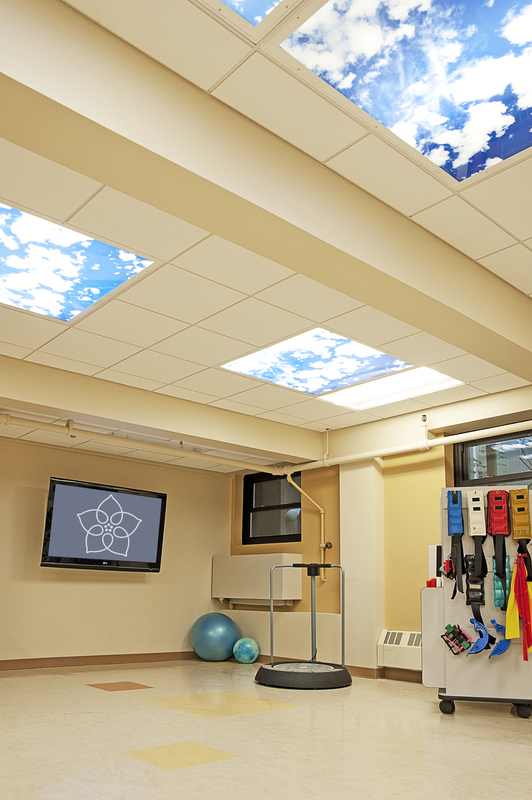 A new four-story infill addition created new space for activities centers for each floor. Fifteen phases of work with resident and staff relocations between each phase was a major victory for this award winning project.